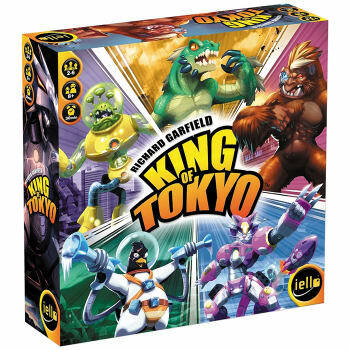 King of Tokyo is a game for 2 to 6 players where you play as mutant monsters, rampaging robots, or even abominable aliens battling in a fun, chaotic atmosphere. 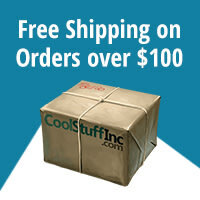 Roll dice and choose your strategy: Will you attack your enemies? Heal your wounds? Improve your Monster? Stomp your path to victory!